Jack Savoretti is on the BBC Radio 2, Magic and Absolute playlists!! 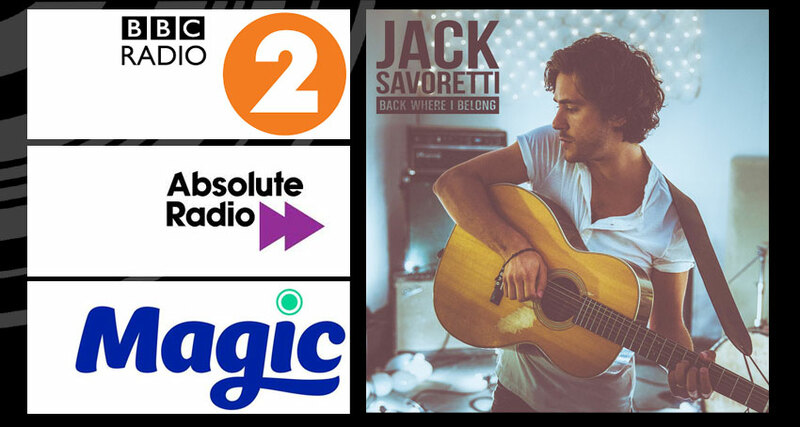 Jack Savoretti’s new single ‘Back Where I Belong’ has smashed it onto the BBC Radio 2 A list, the Absolute B list AND the Magic Playlist!!! !